The financial markets never rest – trade like they never will. Choose from 250+ financial instruments with a trusted, award-winning broker. Trading is risky. Your capital is at risk. From currency trading to speculating on the price movements of your favourite stocks – FXTM has it all. Enter the vast, complex and exhilarating world of the financial markets with a global broker you can trust. FXTM gives you the keys to access the forex market 24 hours a day, 5 days a week, allowing you to trade the most popular major, minor and exotic currency pairs. With approximately $5 trillion exchanged every single day, the forex market is the most liquid market in the world. Trade precious metals (gold and silver) directly with FXTM as an alternative investment option for diversifying your portfolio. As potential safe haven assets, precious metals are popular amongst traders during times of uncertainty and volatility in the markets. Thanks to a real-time feed straight from two of the biggest stock exchanges in the world – NASDAQ and NYSE – you gain access to the stock market and the shares of some of your favourite companies. Since you’re speculating on price movements, you’re not subject to ownership of the underlying asset. All trademarks displayed on this banner are the trademarks of their respective owners, and constitute neither an endorsement nor a recommendation of those organizations. 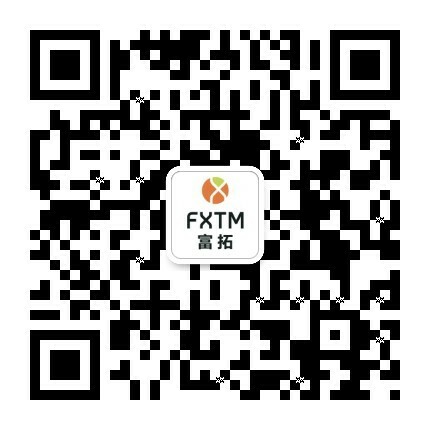 In addition, such use of trademarks or links to the web sites of third-party organizations is not intended to imply, directly or indirectly, that those organizations endorse or have any affiliation with FXTM. Get the competitive edge with quick access to the commodities markets. As a great way to diversify your portfolio, you can choose from popular gas and oil products – and trade on their price movements. Access the international markets and get an overview of an entire market sector by trading CFDs on indices. FXTM offers you a choice of popular indices from all over the world, including Germany, Australia, the UK and more than a few from the US. Ride the digital wave and start trading Bitcoin, Litecoin, Ethereum and Ripple CFDs against the US dollar! Seize the opportunity to make the most of a widely popular alternative investment. Get in on the stock trading action and make potential profits from the increases or decreases in a company’s value over time. Only available for FXTM Pro Account holders, our Stock Trading products include Apple, Alphabet Inc., Alibaba Group and more. Trading leveraged products has the same potential to increase losses as it does to maximise profits. Click here to read more and please trade carefully.